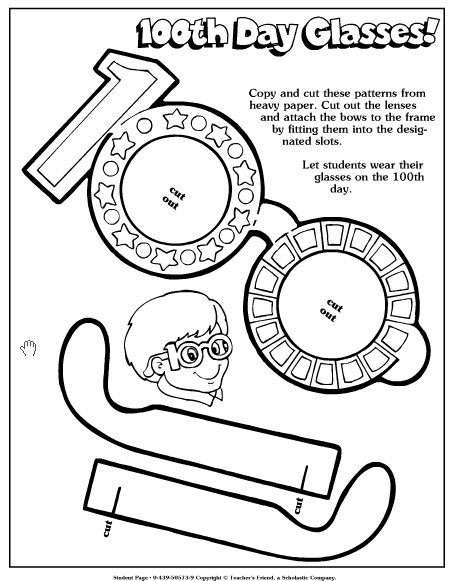 "Celebrate the 100th Day of school with these engaging 100th Day of School ideas... sure to have your kiddos begging for more 100th Day of Kindergarten fun! Check out how this teacher adapted the 100th Day of school gumball machine to support her kindergarten students!" 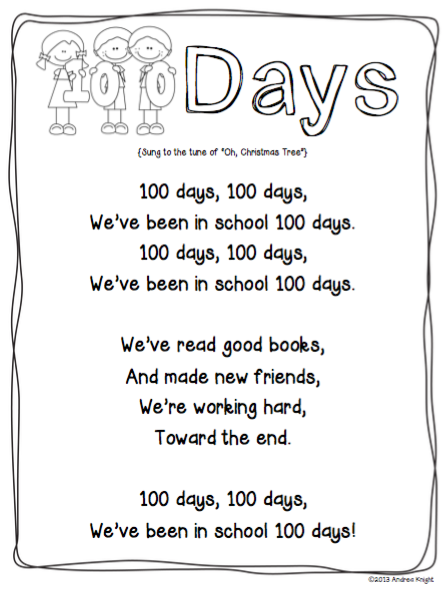 100 Days of School Draw & Write Activity Draw your favorite activity from the first 100 days of school. Write 3-5 sentences about what it was and why it's your favorite.